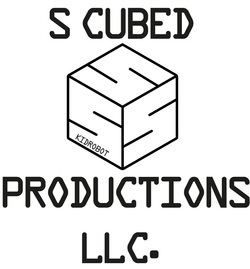 Welcome to S Cubed Productions, LLC. SCP is a multi-service media-networking company. SCP provides a trusted network of corporate and entertainment professionals to increase visibility of products, services, businesses and events. First, SCP works closely with your public relations representative to strategically incorporate video, audio and still photography within your media campaign to our mulit-platformed media outlets. Secondly, SCP hosts interviews with up and coming talents making a buzz in the performing arts, sports, fashion, music, community, political and professional industries. Lastly, SCP provides services in writing documents to enhance the professionalism of your business.